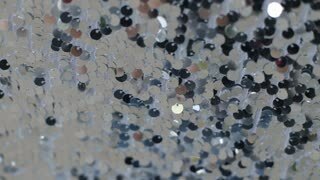 Search Results for "metallic luster"
Close-up fabric texture, covered with reflective dots that give the image its glitter. View of Graphite mineral rock sample. View of Galena geological rock. Galena, also called lead glance, is the natural mineral form of lead sulfide.